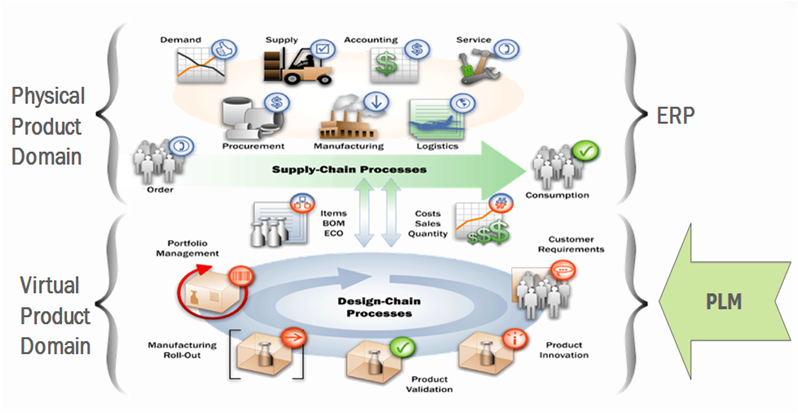 PLM is a business system that provides control of the product record across all development stages-from concept to shelves. With a PLM system in place, a company can manage product data and documentation including innovation process, specifications, RFP, formulation, packaging and labeling, regulatory compliance and product and range portfolio. A PLM system also enables a company to track any changes to product information and communicate revisions to partners involved. PLM solutions provide a robust platform performing as a unique repository to offer a “single version of the truth” to all participants. 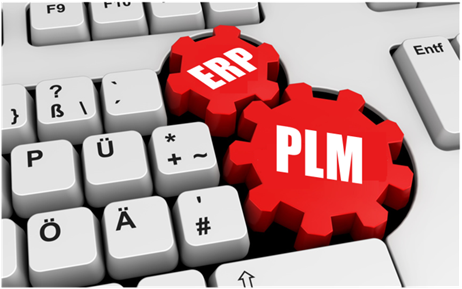 ERP and PLM systems are complementary tools that communicate with each other. PLM assists in managing products and once final specifications are approved, the information is forwarded to the ERP system to allocate resources and implement a financial plan. ERP uses PLM data to help companies manage financial concerns. Share the post "PLM & ERP: complementary tools"